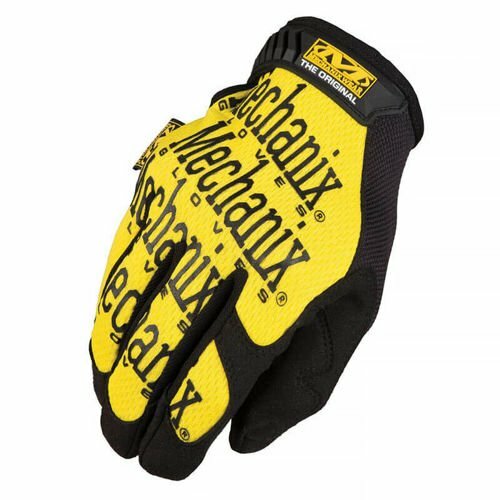 ORIGINAL multi-purpose mechanix gloves have been designed for operating at construction site, garage or for carrying out a home DIY activities. They are made of durable synthetic leather and breathable TrekDry® material. Gloves will work in all demanding conditions. You can easily wash them in the washing machine. 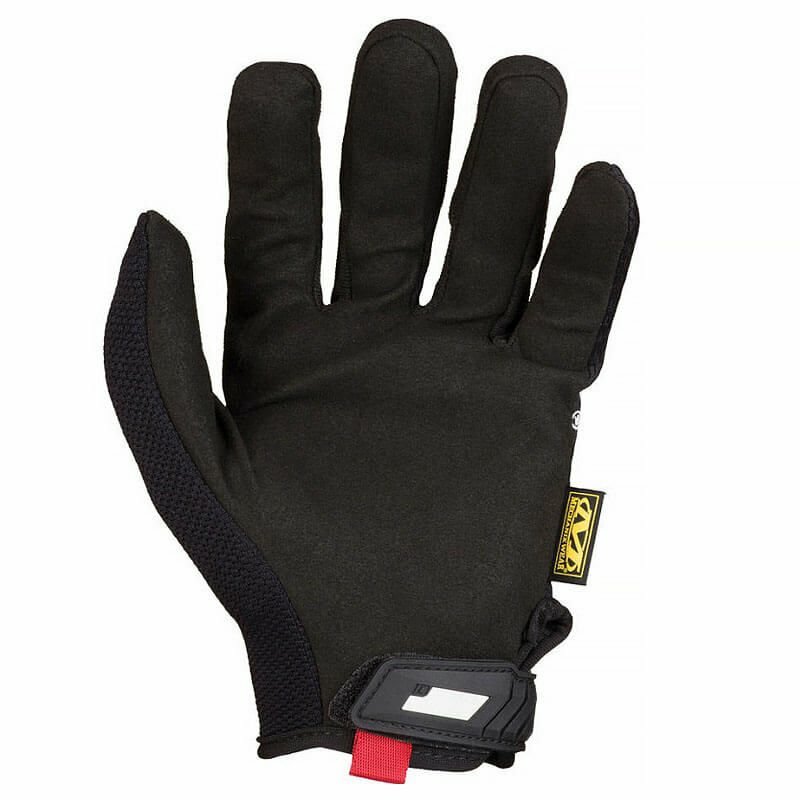 The mechanix gloves are touch screen capable. The TrekDry® form-fitting ensures that the glove gets adapted to your hand, providing the highest level of comfort and precision.The gloves are fastened with a thermoplastic hook and loop rubber strap. Strengthened material around the thumb and index finger improves grip and sensory control.